We look at your Infrastructure as it stands and your business priorities going forwards. This enables us to advise on the most cost effective and flexible way to enhance and evolve your IT Infrastructure to support you in your business aims. We also offer infrastructure monitoring & maintenance services as well as security and back-up solutions. Our aim is to keep your team working with minimal disruption and downtime. 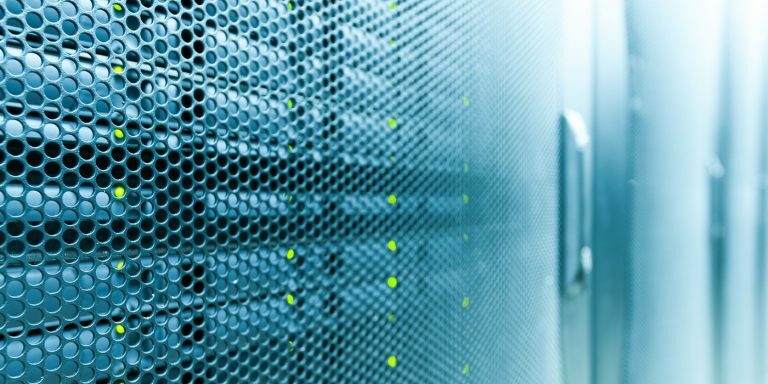 Network Infrastructure – Do you have a network cabinet? What switches do you have? Cabling – How are your systems connected? UPS – Is there one to support the networking core? Server – What physical and/or virtual servers are being used and for what purpose? Where is the data? How is it backed up? Business critical software – Do you have adequate Firewall and Antivirus in place? Internet – What type of connection is present? Is it adequate for your business needs? This process will highlight any vulnerabilities, inefficiencies and duplication within your infrastructure. The corresponding outputs and recommendations will form the basis of your Infrastructure Evolution Plan. Access Control – Who has administrator rights and to where? Can users install their own software? Can anyone get into any folders? Are USB ports open? Physical Security – Where are devices stored overnight? Are laptops locked to desks or stored in locked draws? Security Policy – How often are passwords changed? Do you have a password policy? Network Security – How many ports are open on the firewall? Is it hardware or software based? Is network Isolation (VLANS) in place? Are VPN’s used? Device Security – Is any MDM in place? Is there a Windows update policy? Is Anti-Virus installed on machines? This in-depth audit exposes security vulnerabilities that could compromise your application or data security or, for example, lead to GDPR infringement. This enables us to put together an Office 365 Migration Proposal that takes into account where you are and what it will take to migrate your business to the Cloud. As a result, our timelines and costs are more accurate. We offer infrastructure monitoring & maintenance services. Our aim is to reduce outages and call recurrence to keep your team working with minimal disruption. 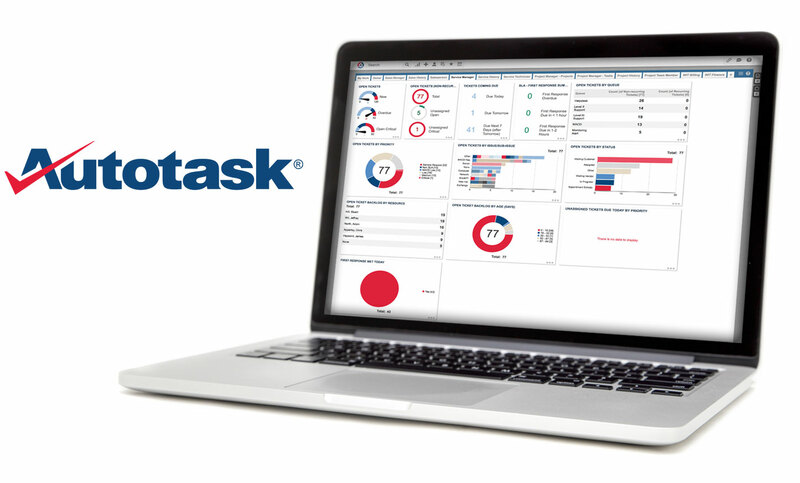 We can ensure the health and security of your systems at all times with Autotask Endpoint Management (AEM), our remote monitoring tool that empowers us to see your entire IT Infrastructure including your physical and virtual servers and all your PCs and Laptops. AEM alerts the Helpdesk to a potential issue before you even notice it enabling up-to-the-minute trouble-shooting and maintenance; improving your IT Infrastructure’s resilience and operating performance, so reducing downtime.